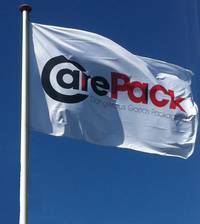 Since 1992 CarePack Holland is specialized in UN certified packaging for transporting dangerous goods. 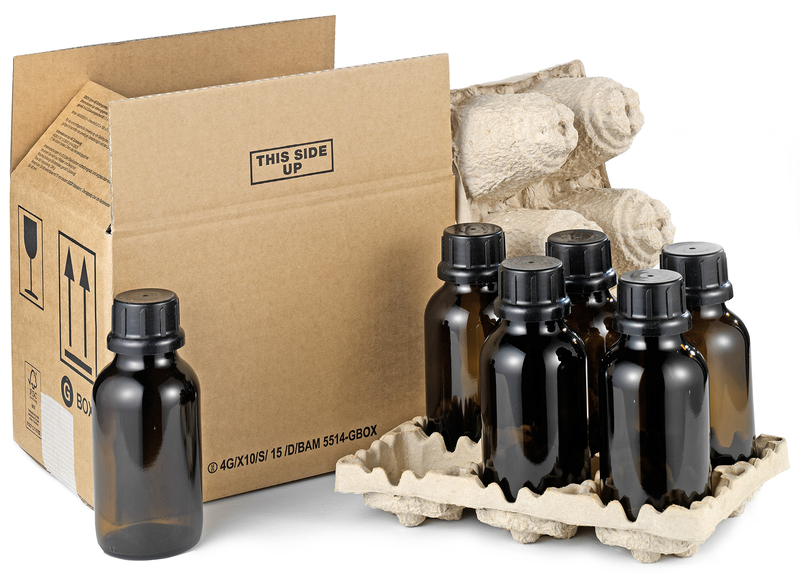 Located near Schiphol Amsterdam Airport we offer a wide range of single and UN combination packaging to customers in the chemical and biomedical industry worldwide. 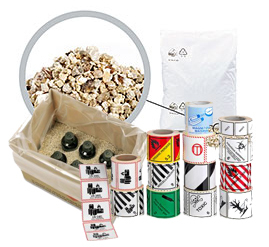 All these UN approved packaging are suitable for transport by road, air, rail and sea. 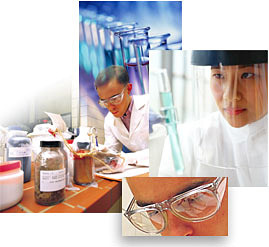 Additional products such as tape, labels and different kinds of absorbing material can be obtained as well. In cooperation with our test laboratory we can offer customized hazardous goods packaging solutions at low costs and within a few weeks.